~ or as our grandparents called it...food. Focus on food the way it was intended. We believe that food should be enjoyed the way it was intended, fresh, wholesome and rich in nutrients, not full of hormones, antibiotics and/or unnatural additives. Fortunately there are farmers who share our philosophy and we are able to serve uncontaminated food free of all these by-products. 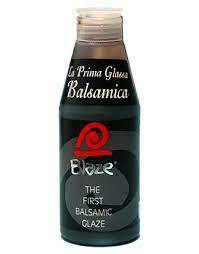 We try to use organically grown foods where we can. Nothing on the menu is prepared in bulk or ready-made, everything is made on order. For example, we source our flour from an organic farmer in Prieska. He farms only non-GMO grains and uses a stone ground mill, nothing added, nothing taken away. What a pleasure to work with uncontaminated flour! Some of our lactose intolerant guests have tried this NON- GMO organic flour and have had no symptoms whatsoever! You are welcome to buy some of the flour to use at home, it is more costly than conventional flour and you will have to adapt your recipe’s, but great to be able to bake like my mom did. ​All our citrus produce come from the Sundays River Valley, supplied by SOGA Organics. That includes all the lemons and oranges as well as our orange juice. Great to know that when you sip on your G&T, you have organic lemon/orange peel with organic herbs in your glass! SOGA Organics also have a few take home options to consider, for example the freshly frozen lemon juice is a great option to keep in your freezer at home. One sachet contains the equivalent of the juice of one lemon at a fraction of the cost of a fresh contaminated lemon bought at the local store. They come in sealable bags of 24, simple remove a sachet and have it with a glass of hot water to start the day or always have organic lemon juice handy for the braai. 100% stoneground according to the Moffett method. Nothing added, nothing removed. 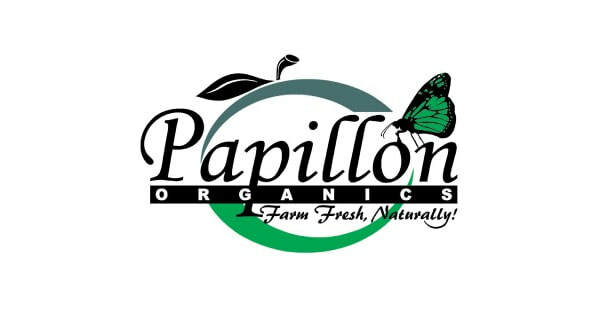 Our vegetables are organic and delivered ........Papillon Organics is an organic farm specialising in the growing and supplying of organic foods such as organic vegetables, spices and herbs. Gerrit dos Santos believes in the maxim “we are what we eat”. He is passionate about the welfare of the animals on his farm, and equally passionate about providing the public with chicken that is naturally free of hormones and antibiotics. “Our HOMEGROWN Free Range Chickens are fed a 100% grain and pulse diet, and they are free to roam the farm. That’s why they are more flavourful and tender” explains dos Santos.